Abuja, 27th June 2018. 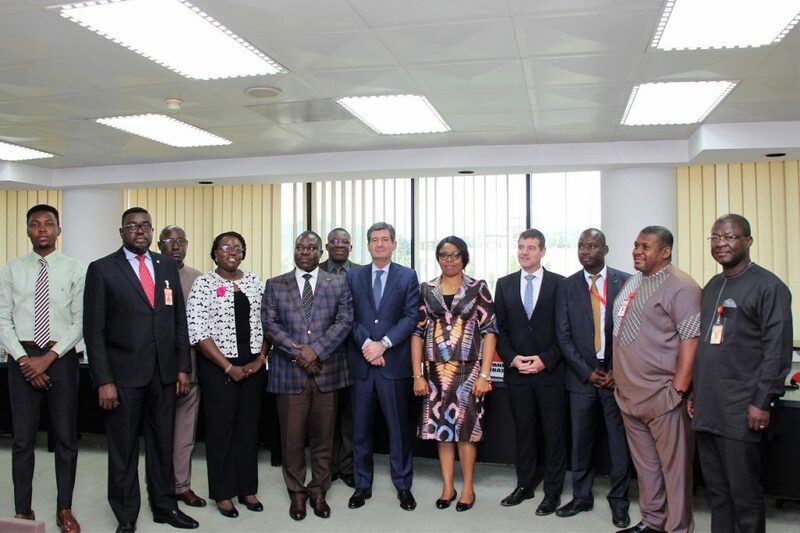 The Ambassador of Spain to the Economic Community of West African States (ECOWAS) and Nigeria, Marcelino Cabanas Ansorena reiterated the commitment of the Spanish government to support Member States in harmonizing migration policies and promoting free movement of people, goods and services. The Ambassador made this known at the 11th meeting of the ECOWAS/Spanish fund on migration and development on 26th June 2018 in Abuja, Nigeria. 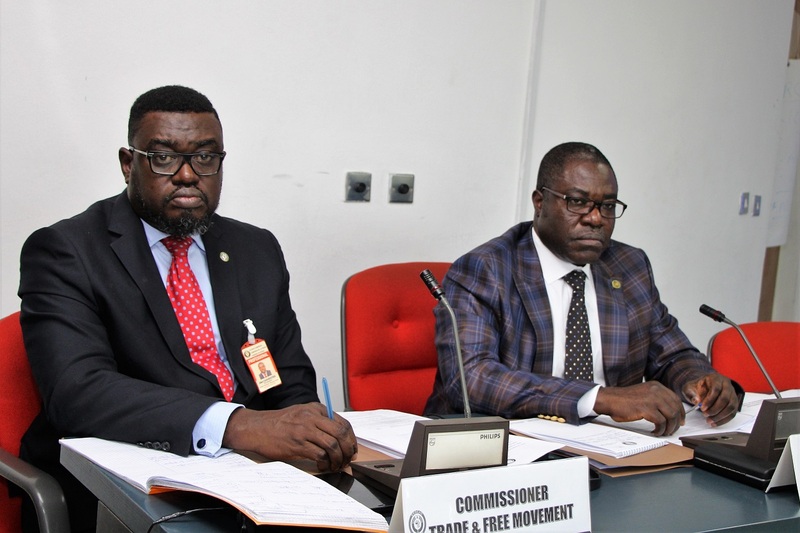 The ECOWAS Commissions’ Commissioner for Trade, Customs and Free Movement, Konzi Tèi, in his comments during the meeting stated that free movement and the management of migration is one of the pillars of regional integration in West Africa. ‘Hence the meeting has been convened in order to consider proposals for ensuring that realistic and effective corrective actions are implemented in migration and the development of the region’, he said. ‘ECOWAS and its partners have resolved to remain active on migration and development issues to ensure that return migrants are reintegrated into their country of origin’, he added. 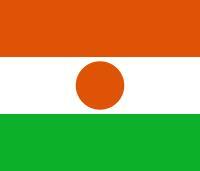 Mr. Marcelino Cabanas Ansorena further emphasized that West Africa is a priority for the Spanish government. He added that Spain is committed to support the African regional integration processes as well as the African leadership in the design of their own development strategies. 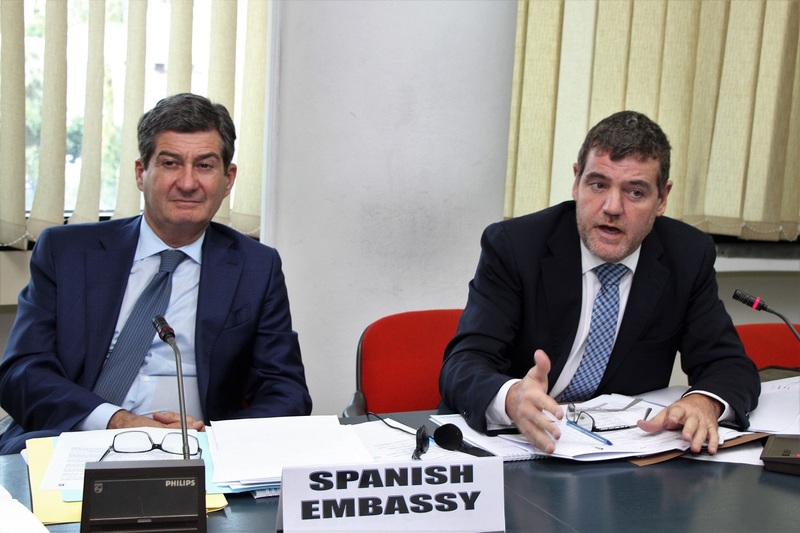 Addressing participants of the meeting, the Head of the Spanish Cooperation with ECOWAS, Carles Puigmarti, outlined the challenges facing Spanish -funded migration and development projects in the ECOWAS region. He identified the lack of feedback from member states on the progress of projects in their countries and the lack of completion of projects by Member states as challenges being encountered in this regard. The Spanish embassy designated the 10th of October, 2018 as the date for ECOWAS Member States to give feedback reports on Spanish funded projects in their countries so as to enable the Spanish government end such projects or fund their completion.